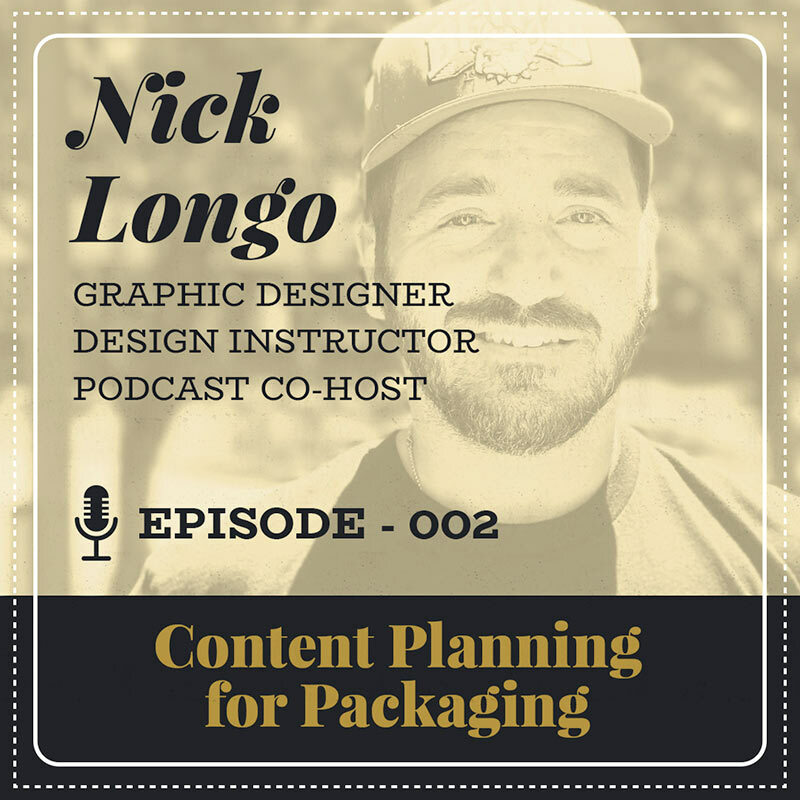 As a design and beer nerd, I saw a gap in the podcast world for valuable beer branding and design content. I designed the Branding Brews identity, bought equipment, built a website, planned content, lined up interviews, and launched! 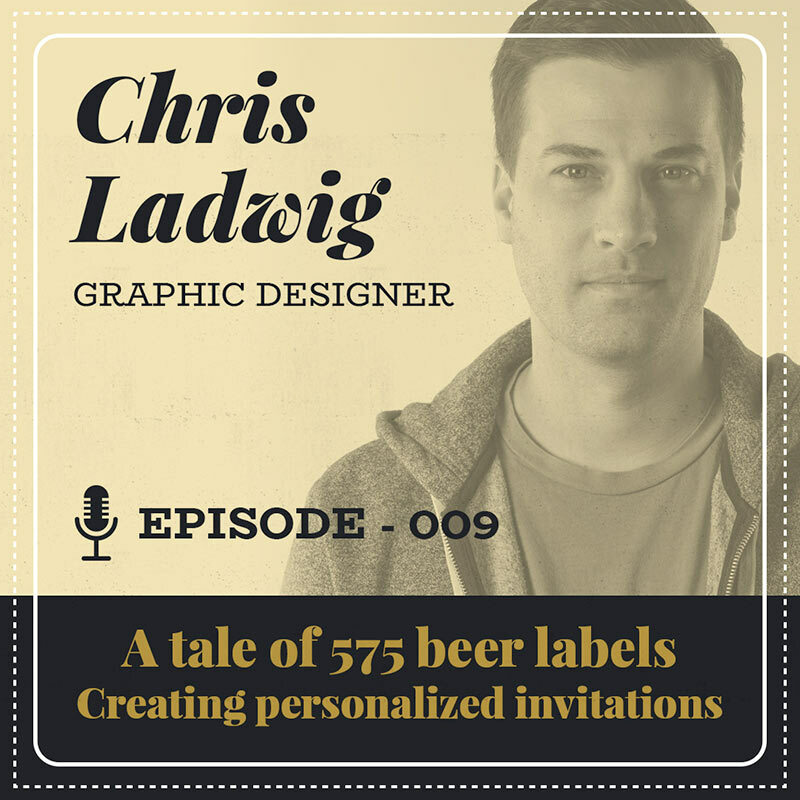 Interviews with beer and branding professionals provide deep and insightful information for listeners. After 8 months, I am getting up to 700 downloads per episode! 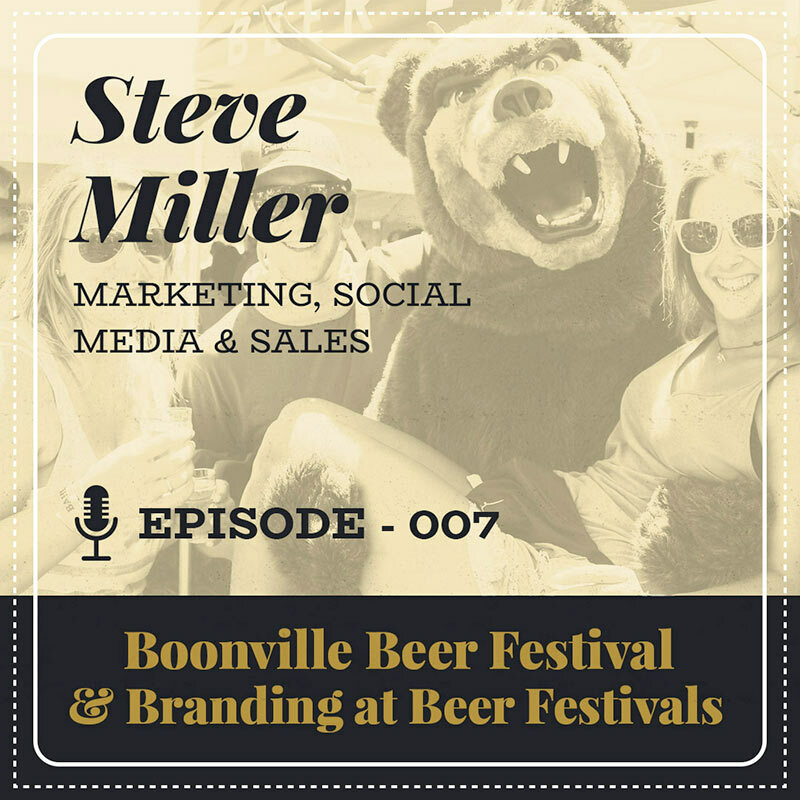 @brandingbrews is a must listen. It has prevented me from making a costly mistake in naming my brewpub. Great stuff here on sussing out #craftbranding companies & the discovery process from @WheatonCreative + @brandingbrews. 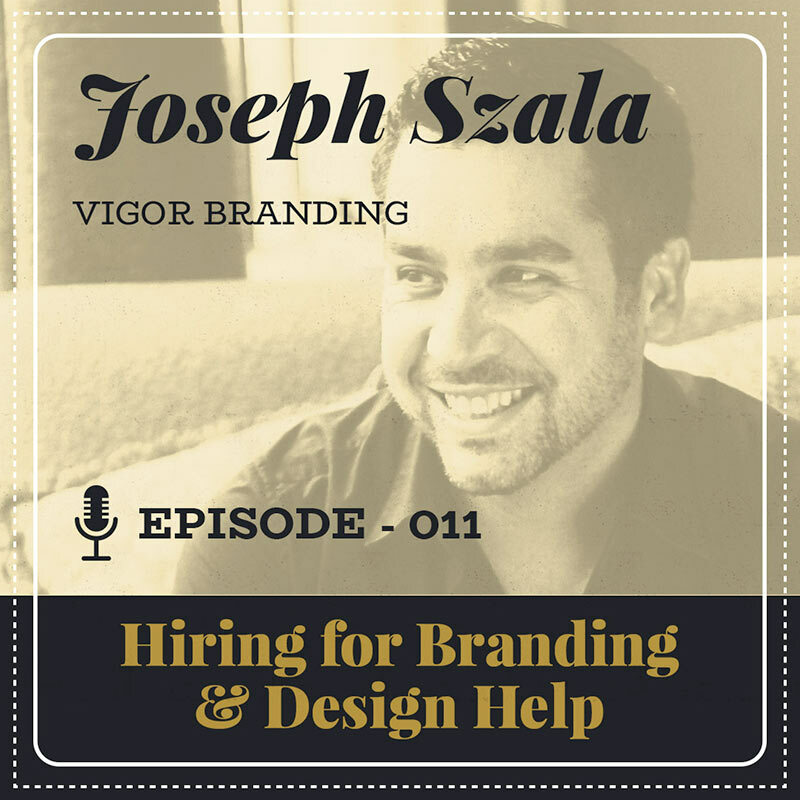 Check out BrandingBrews.com to take a listen!